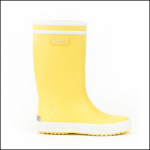 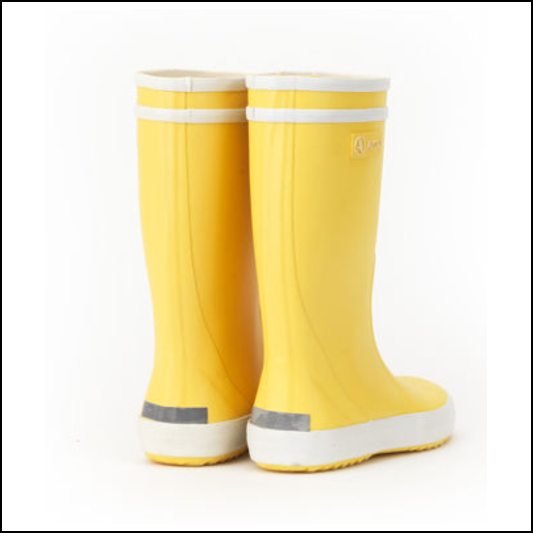 With two white stripes, super cute grown up branding, these Aigle Lolly Pop wellies are instantly recognisable from other boots and feature reflective heel strips to allow your children to be seen at night or in low light. 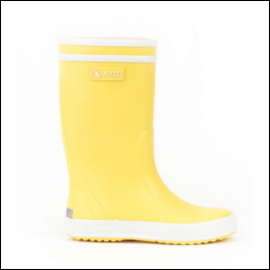 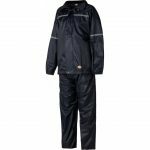 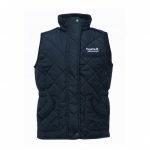 Completely waterproof and manufactured from a hard wearing, durable natural rubber, they are as quick and easy to pull on as they are soft and comfortable to wear, kids will be outdoors splashing about in no time at all. 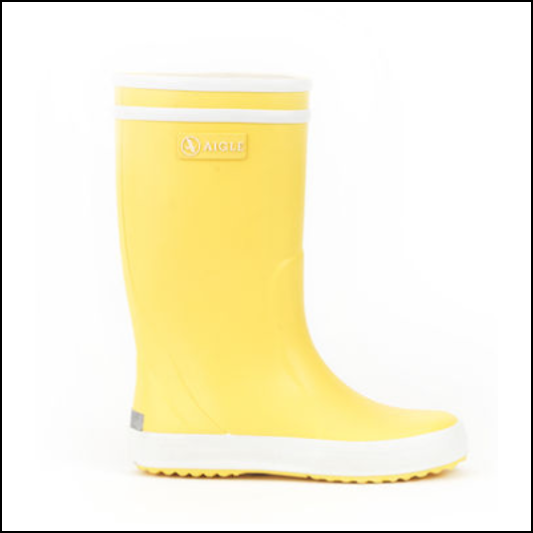 Currently available in EU Sizes 25-34 and for help with sizing to ensure the perfect fit, please refer to the Aigle Size-Guide for unique Boot heights & Calf measurements..
Like these Aigle Lolly Pop Children’s Wellington Boots? 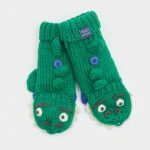 Why not check out great Kids Range. 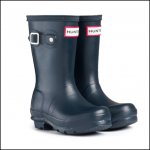 To keep up to date with all of our latest news, offers & promotions: follow us on Facebook.